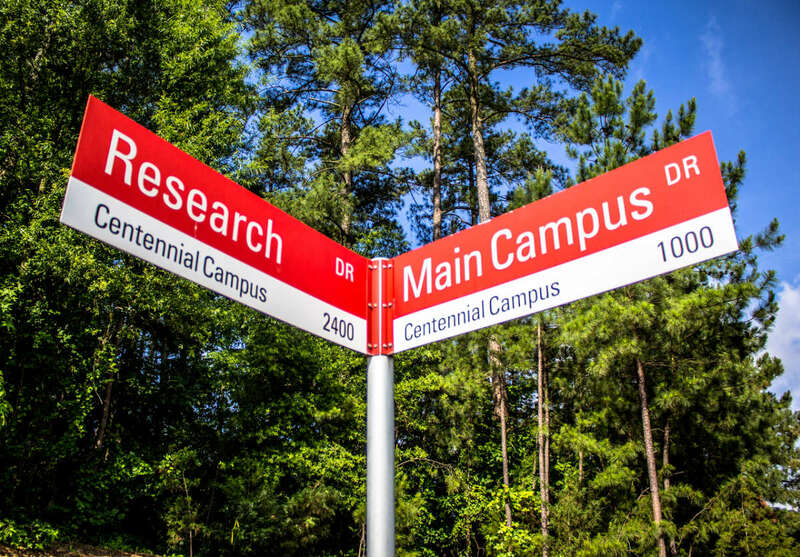 Centennial Campus is a 1,314-acre research park and campus located less than a mile from the main campus of N.C. State University. 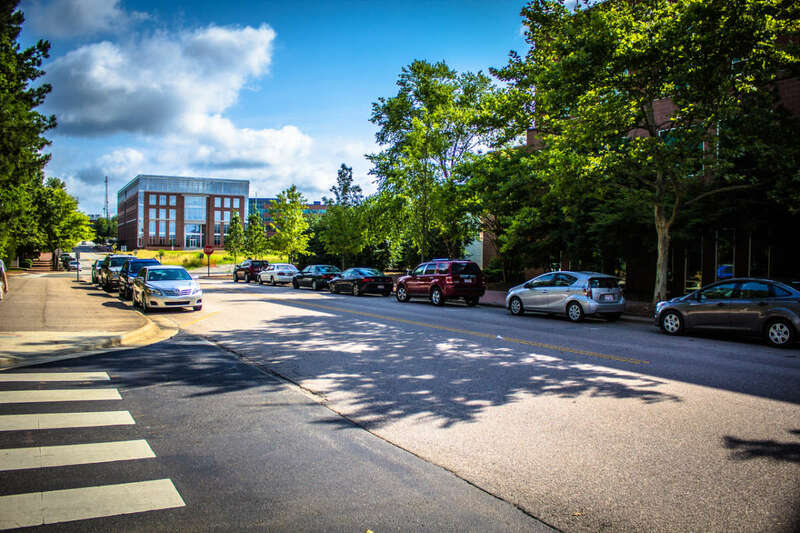 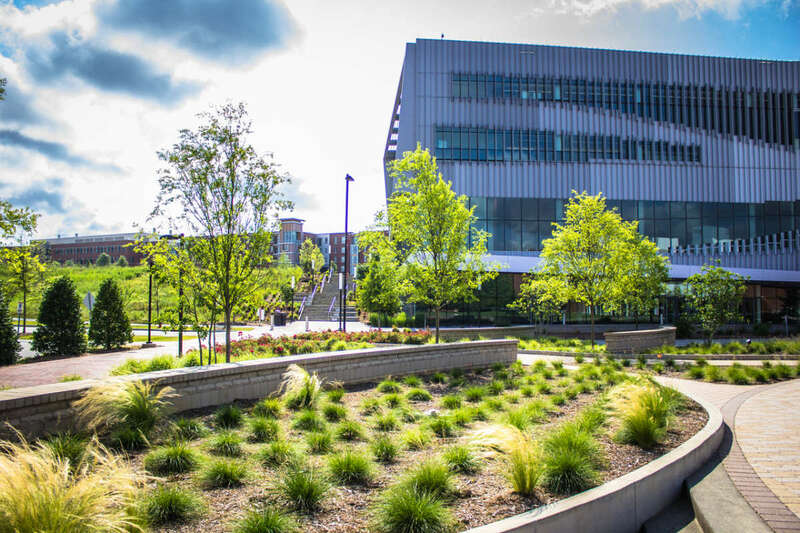 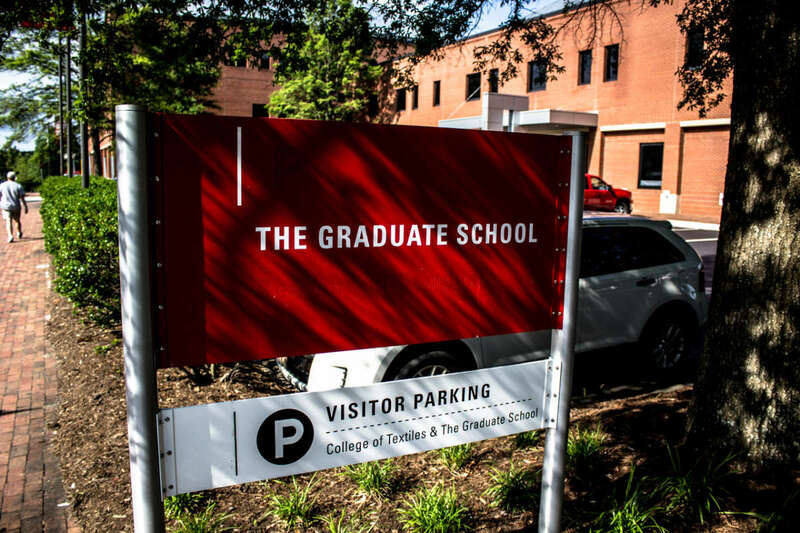 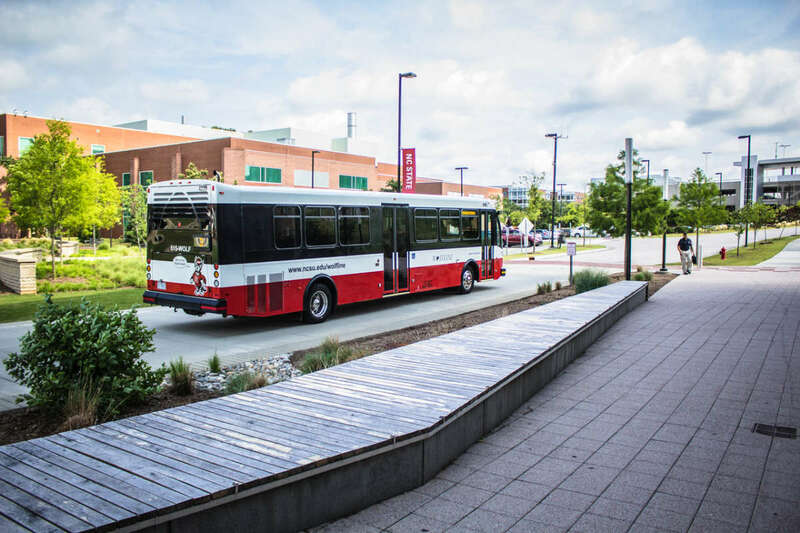 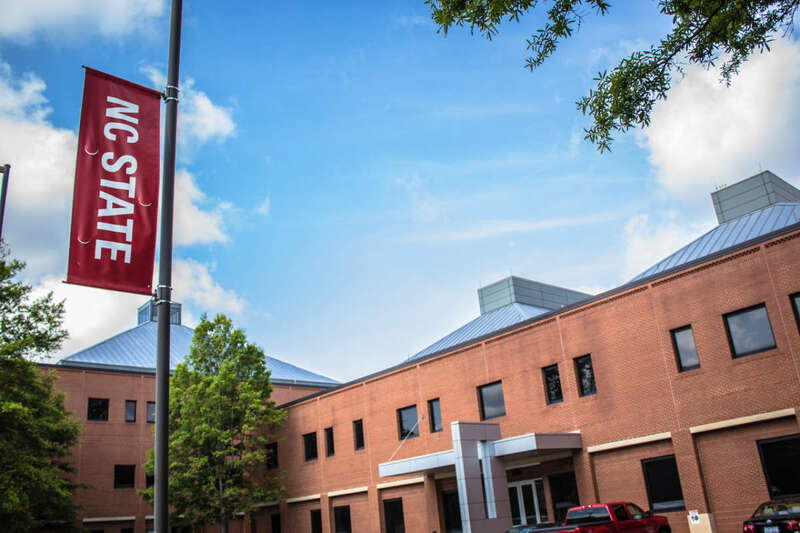 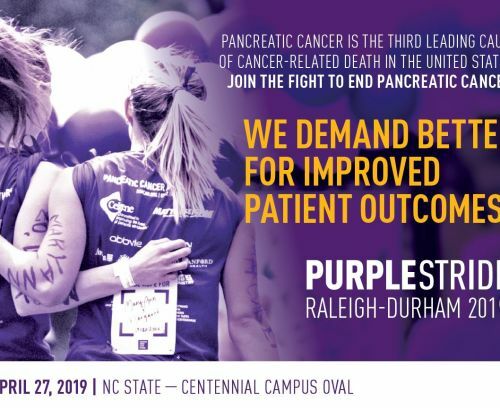 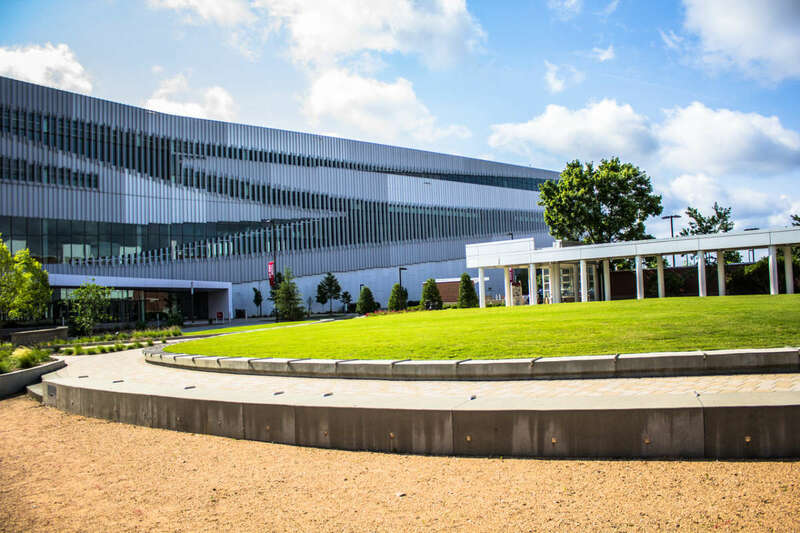 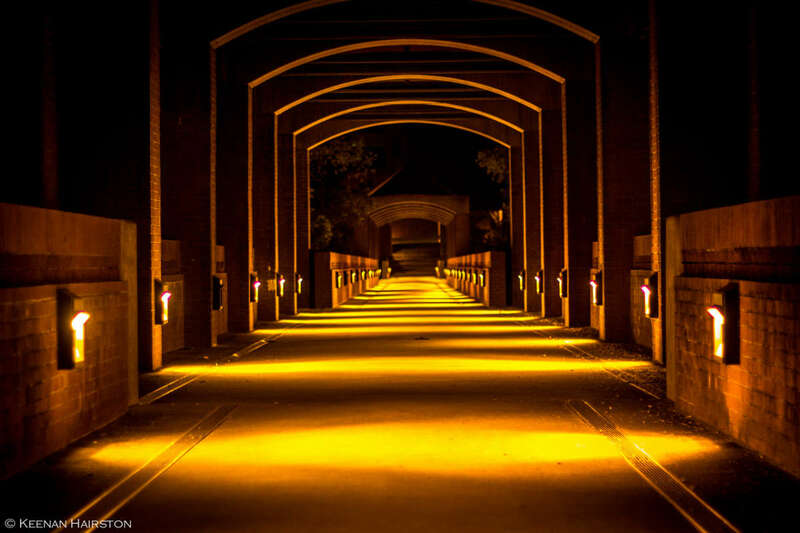 Owned and operated by N.C. State, the campus is home to more than 70 corporate, governmental and non-profit “partners,” along with 75 N.C. State research centers, institutes and departmental units and numerous colleges. 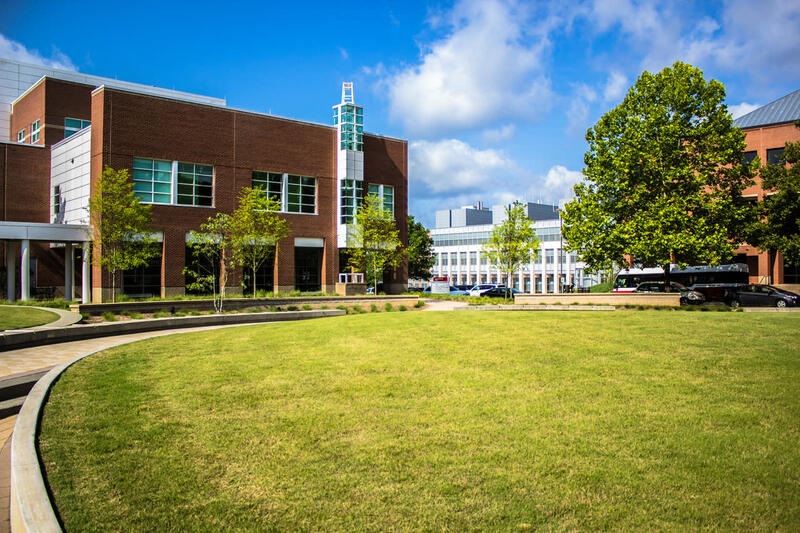 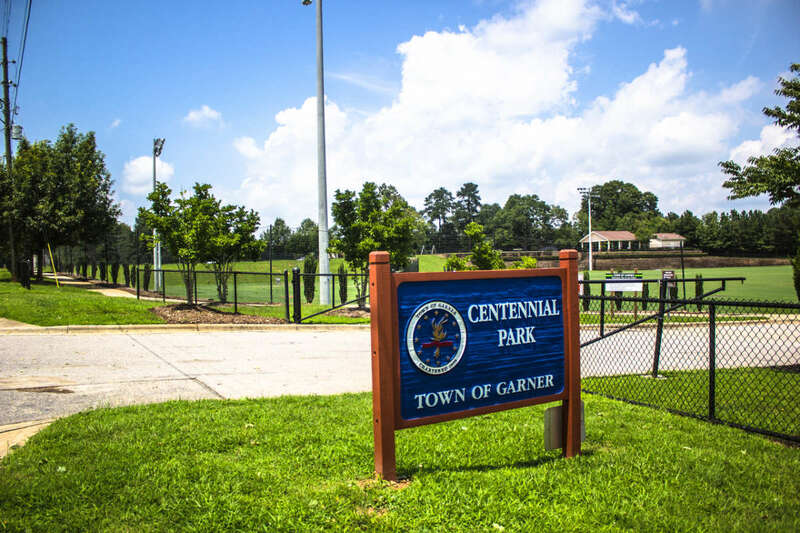 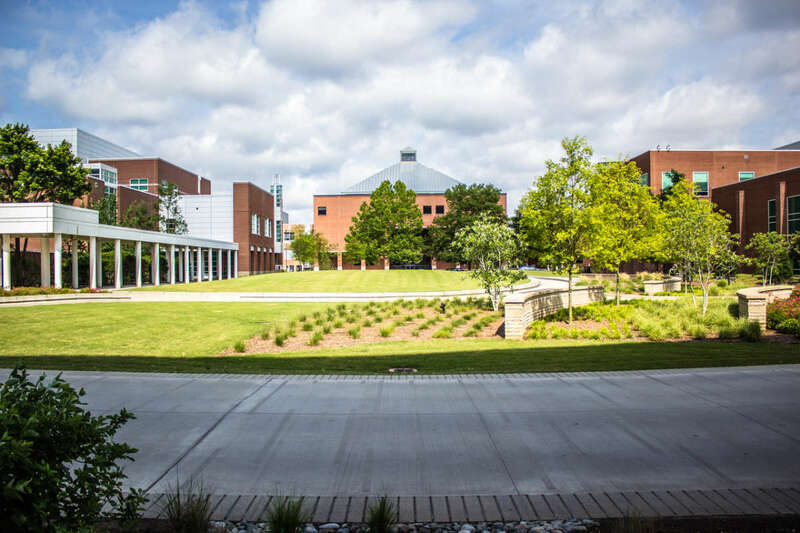 In addition to the buildings and research centers, Centennial Campus also contains public walkways, a fishing pier and lake, game fields and an 18-hole golf course. 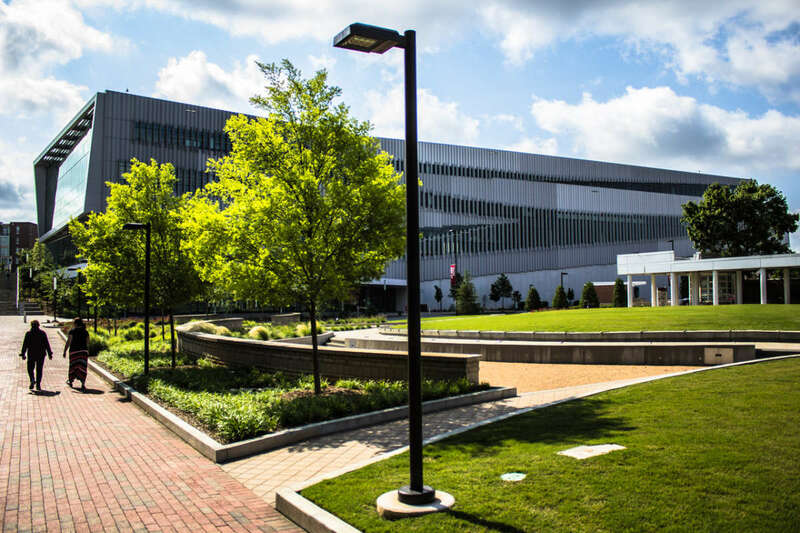 In 2012, the university’s main library was relocated to a state-of-the-art facility located on Centennial, making it a true “live, learn, work and play” environment.